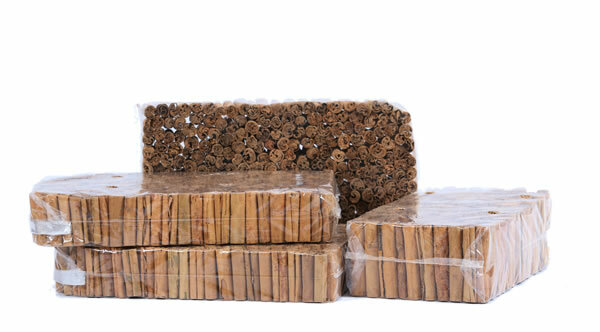 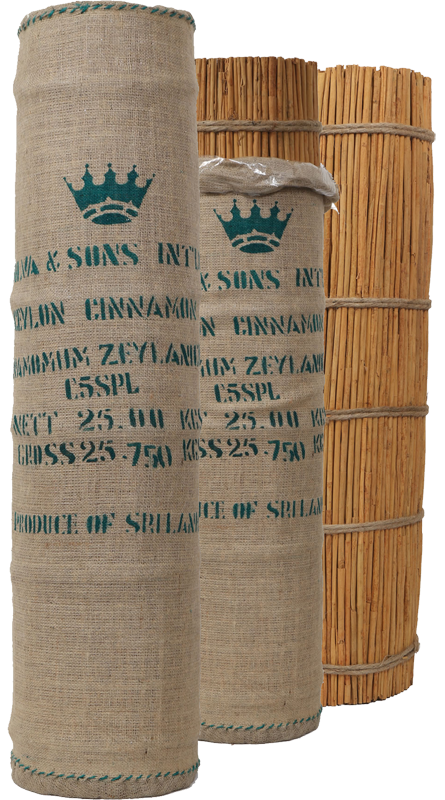 42-inch Cinnamon sticks sorted and packaged into 25 kg or 45 kg bales wrapped in Jute gunny with inner polythene covering. 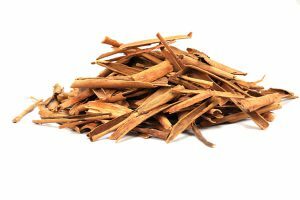 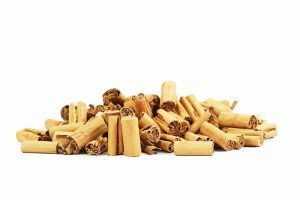 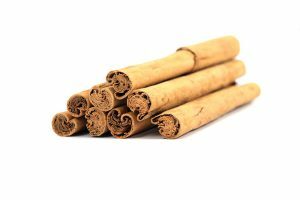 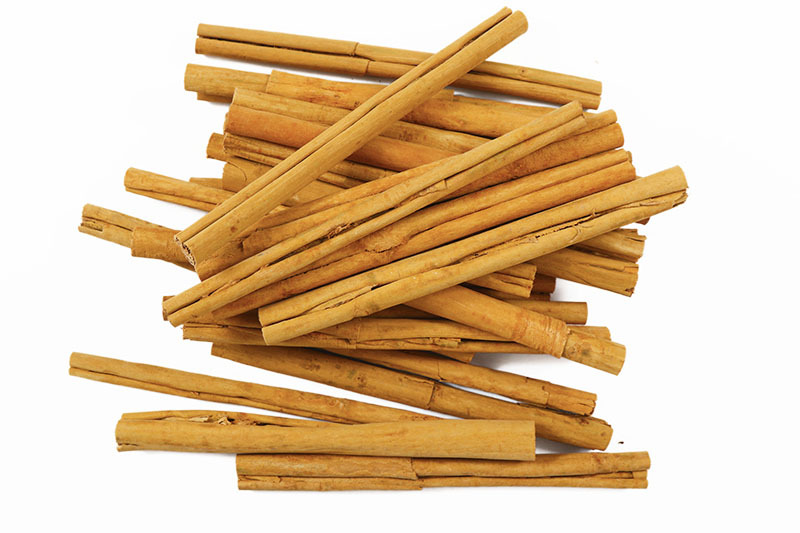 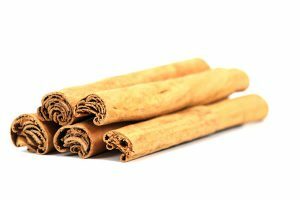 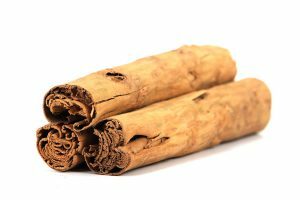 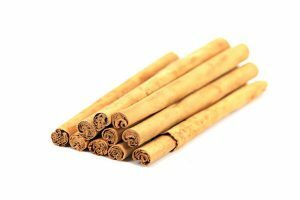 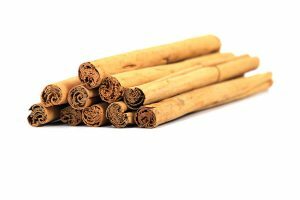 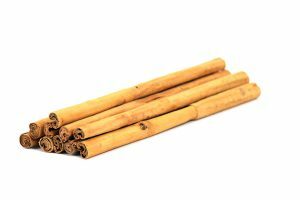 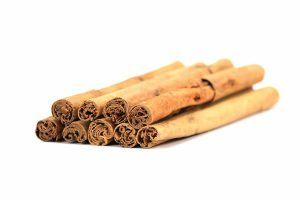 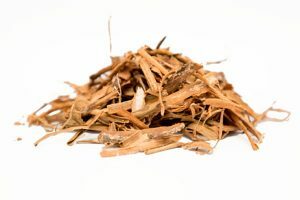 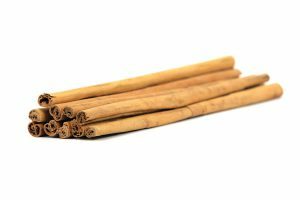 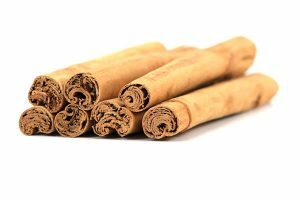 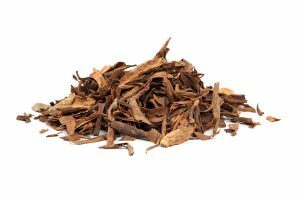 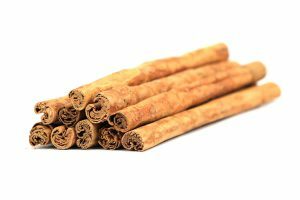 Ceylon Cinnamon sticks are sorted, graded and cut into requested custom sizes and packaged into food grade cartons of 25 kg. 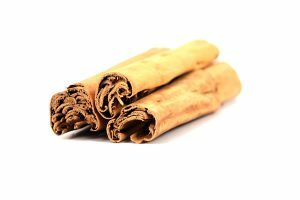 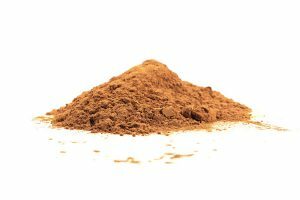 Pure Ceylon Cinnamon is grounded and packaged into food grade bags of requested size.